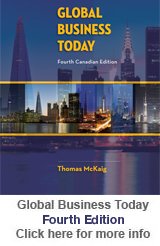 McKaig Fifth Canadian Edition integrates the Canadian perspective on international business and Canada’s place within the international business environment. The Fifth Edition presents realities and examples, that best portray the topical themes of the chapter. 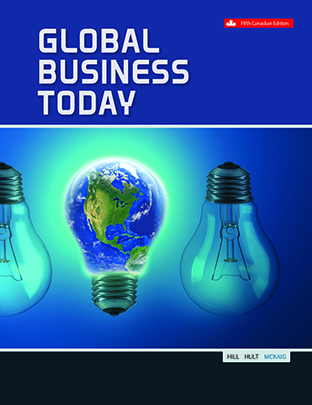 It pays close attention to small and medium-sized enterprises, who play a vital role in the Canadian economy, and who have also pushed onto the international business scene. Thomas McKaig, CITP completed his spécialisation (Honours BA) degree at the Université d'Ottawa, followed by le Certificat and Diplôme degrees completed at l'institut d'Études Politiques, Université de Strasbourg. 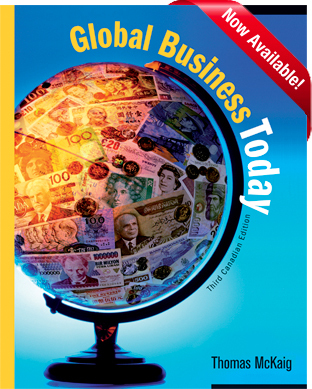 He is a Canadian author with 35 years of international business experience in 40+ countries. 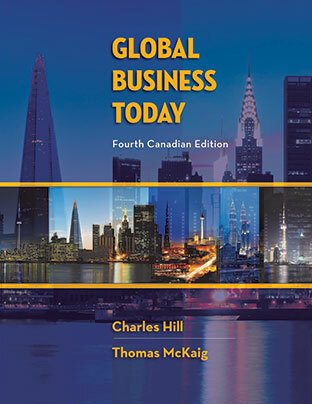 His fifth edition of Global Business Today (first edition published in 2006) was released in February, 2018. 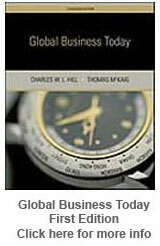 He has also authored articles for Bloomsbury Publishers/Qatari Financial Authority Centre. He is a Certified International Trade Professional (CITP) and delivers quality business solutions to clients in five languages and owns Thomas McKaig International, Inc. (TMI). 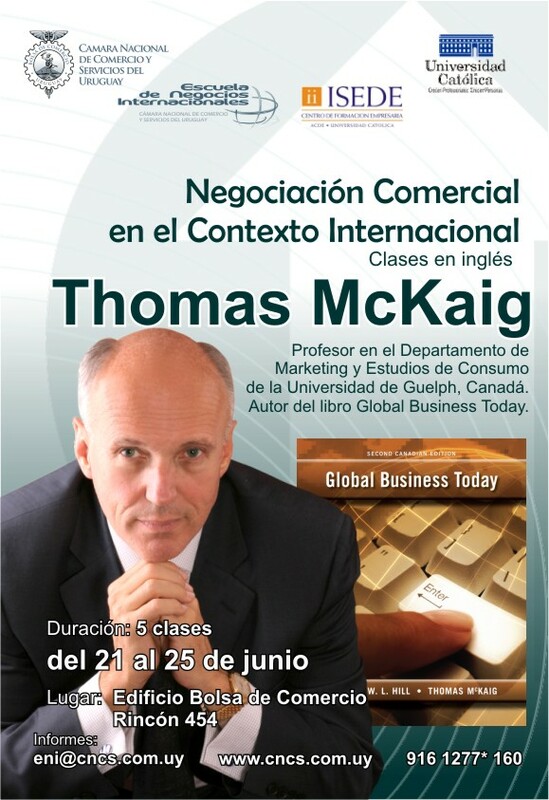 He served as Adjunct Professor, teaching Global Business Today in the Executive MBA program at the University of Guelph. He has served as Executive in Residence at the University of Tennessee. He currently teaches the following regional business courses at the University of Guelph-Humber; Asia Pacific, European Regional, Latin American Regional, Applied Business Studies and Marketing. In 2017 he was awarded an Office of the Provost Study and Development Fellowship (University of Guelph), "On the Ground Business information in Latin America" and, was the Faculty of Business Convocation Speaker for Guelph-Humber's graduating business classes. 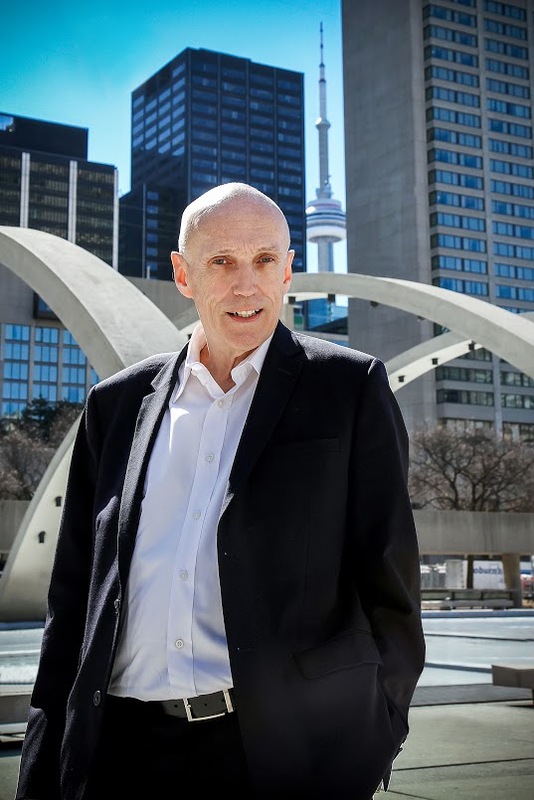 Previously he was a recipient of its Faculty/Staff Mentoring Award and he previously had the honour of serving as the University of Guelph Humber’s “Last Lecturer”. He has held executive international marketing and business development positions with the Royal Canadian Mint for its Gold Maple Leaf Bullion Coin programme, and the World Gold Council. He serves on the advisory board of Bullion Management Group with $US 250 million precious metals assets (gold, silver, platinum) under management, where he is tasked with BMG's international expansion into thirteen countries to date. He is also Advisory Board member of a facial recognition software company, actively involved in international expansion. He served as member of the Board of Directors of the Empire Club of Canada. He spends much of his free time in Latin America. to be directed McGraw-Hill Ryerson's web site. 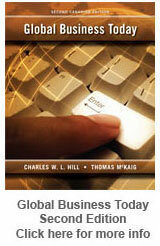 Tom McKaig contributes to the QFINANCE website. can be found on the QFINANCE site.